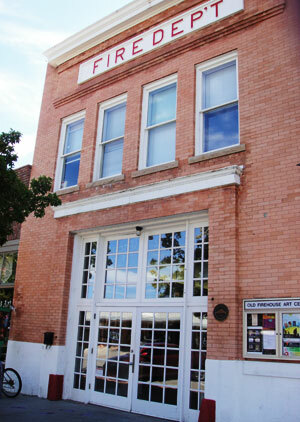 The Firehouse Art Center is Longmont’s leading contemporary art center featuring national and local artists with over a dozen exhibitions a year. 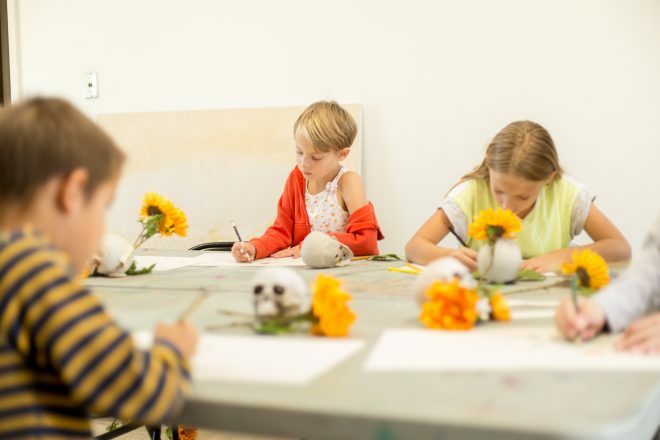 A cornerstone of the Longmont Creative District, we offer educational programs, events and membership programs to support creativity for all. Our mission is to raise cultural awareness and understanding of the arts in the regional community. 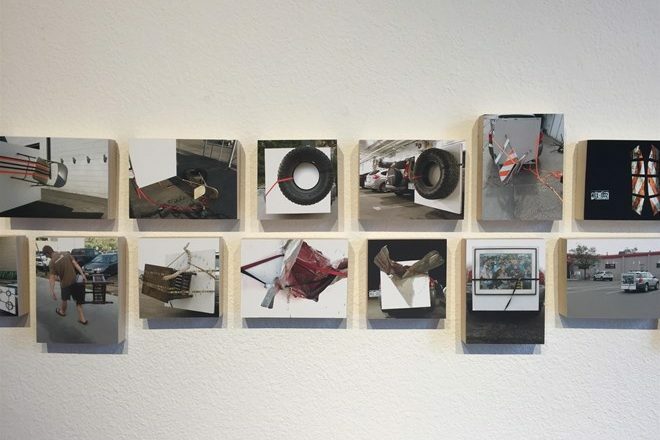 Click to learn more about member artists and their work. Consider a donation to support the arts. We have many opportunities for volunteers to support events and outreach. We offer flexible membership opportunities for the community. Reach your audience and support the arts.